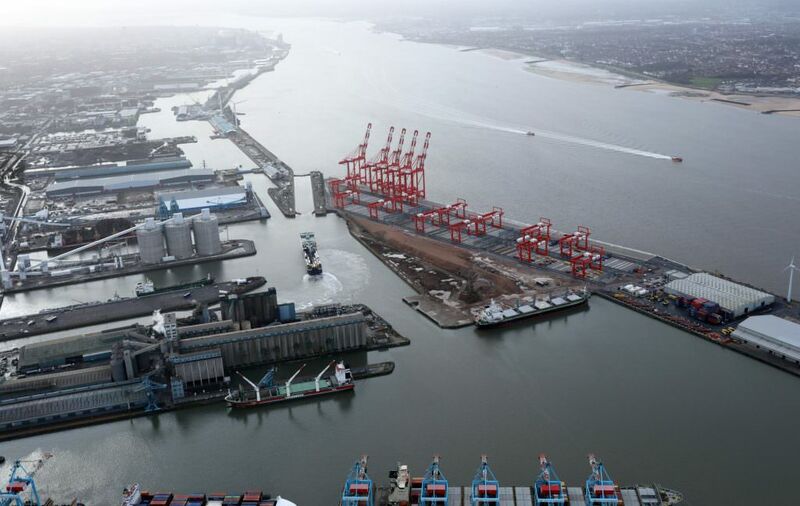 The operator of the Port of Liverpool has announced plans to launch a new rail container service by the end of the year. Peel Ports said it was currently in advanced discussions with a rail operator and shippers, and hoped to run the first service by the end of 2017. Biomass for the Drax power station near Selby currently moves through the Port of Liverpool, but Peel Ports has said there is significant available train path capacity to run more rail freight to and from the port. Gary Hodgson, strategic projects director, said: “We have long prided ourselves on being more than just a network of ports providing excellent access to markets around the Irish Sea and close to the heart of the UK.